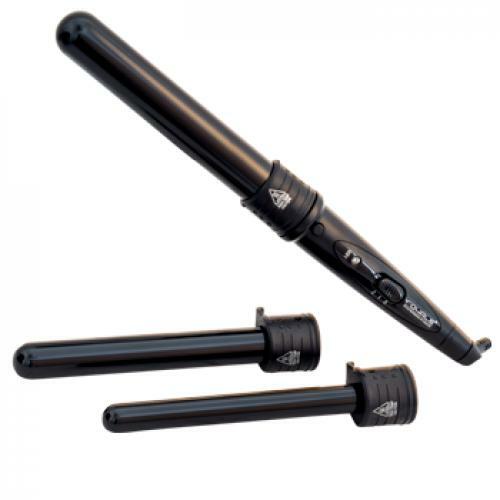 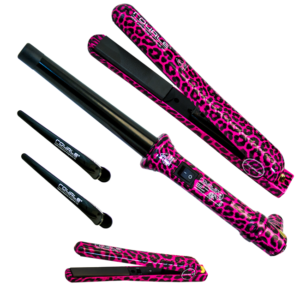 Slim, lightweight, stylish and ergonomically designed Curling Wands will help you create silky smooth glamorous curls effortlessly. 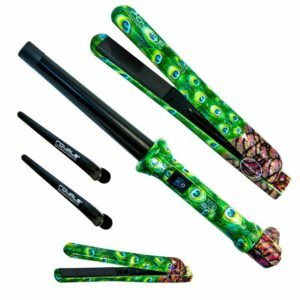 Royale Professional Curling Wands will give your hair long lasting volume and glow while keeping your hair healthy and moisturized. 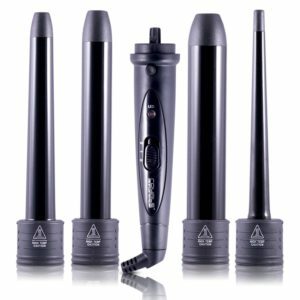 Every Royale Curling Wand is developed and built with breakthrough technology to keep your hair shiny, healthy, frizz free, and moisturized with a glow and extra volume that will last all day long while producing salon quality results that your friends will envy. 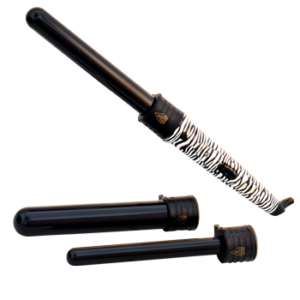 – Royale Instructional DVD on how to use our Royale Hair Curlers to achieve Salon Quality Results in the comfort of your own home. 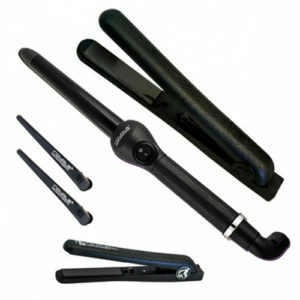 $450.00 $79.99 Add to cartAdded to cart! 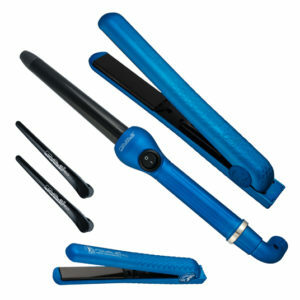 $450.00 $69.99 Add to cartAdded to cart!